2015 Surf Season—A Huge Success! As our 2014/2015 surf season comes to a close, I can’t help but to reflect back on the most amazing season we have had yet! It’s almost impossible to fathom the many accomplishments of our surf program. Our impact on the world through surfing is impressive to say the least! In October of 2014 we received a $30,000 grant from United Health Care for our incredible surf charity program. The grant which earmarked much of the money for equipment not only gave us a huge boost, but really showed us that surfing is a viable and effective program that helps medically fragile, special needs an at risk youth! Indo Jax is forging the way in impressive fashion on this front and it’s no wonder why we are simply the best choice when it comes to surf lessons or surf camps! In November 2014 we held our first Indo Jax Surf Trip to Nicaragua. It was a spectacular surf trip for the 15 or so folks who went. Some got surf lessons, some got surf coaching, others just chilled, but ALL got first class accommodations, food, and excursions! It was world class and we head back in February 2016 can’t wait! 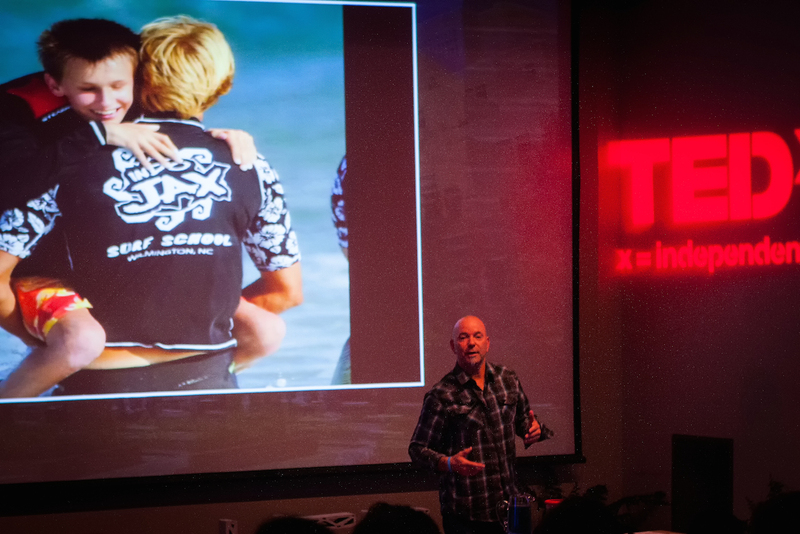 In February 2015 I gave a TED Talk at the University of Tennessee in Knoxville. What an incredible experience it was. Unreal to think that our outreach program has become so popular that we are getting asked to speak at huge venues like TED! In April we provided our 6th annual surf camp for orphans in India! No that’s not a misprint that the truth, 6 years in a row! When I think back to all it took to start and keep this program going, I am speechless. No one does what we do and we are proud of our accomplishments! The summer of 2015 was the absolute best yet, in spite of all the sharks, we cranked through. Although our Oak Island program died, we grew in Topsail with our new location at Topsail Beach. We are the only choice for Topsail Beach surf Camps and Surf Lessons. The others simply can’t compete with our quality. Our surf camps, surf lessons and surf clinics in Wrightsville Beach grew to new incredible heights, that we only dreamed of a couple years ago. 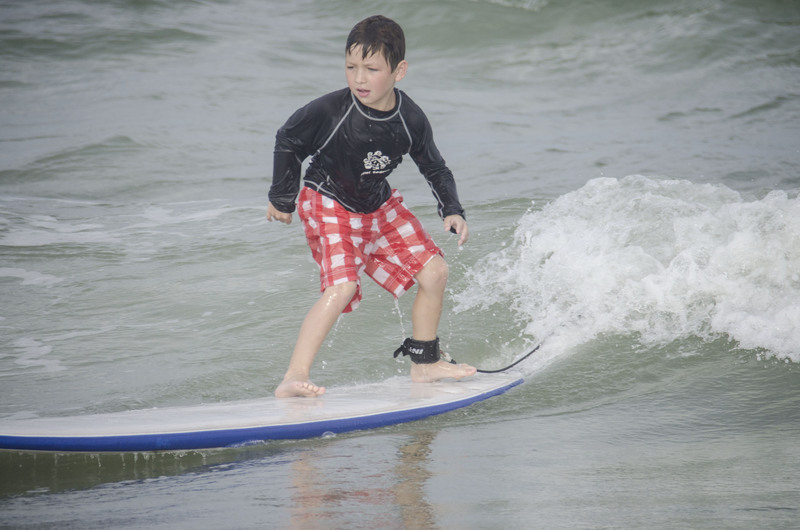 We are the only choice for Wrightsville Beach Surf Camps and Surf Lessons as well as our instructors, equipment, commitment to safety, attention to detail, and quality are unmatched. Simply put we are the best surf school money can buy. Our charity surf camps in 2015 as well went bigger than we ever dreamed. Armed with new equipment and support our program hosted more kids than we ever had before and we were already serving tons of kids. 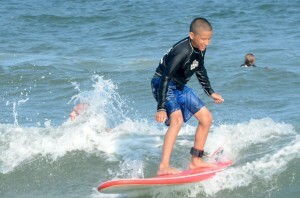 The highlight of the summer was a huge event surrounding our Visually Impaired Surf Camp. Blind professional surfer Derek Rabelo and the niece of Helen Keller attended our camp and helped us host the party of the summer at Wrightsville Beach. 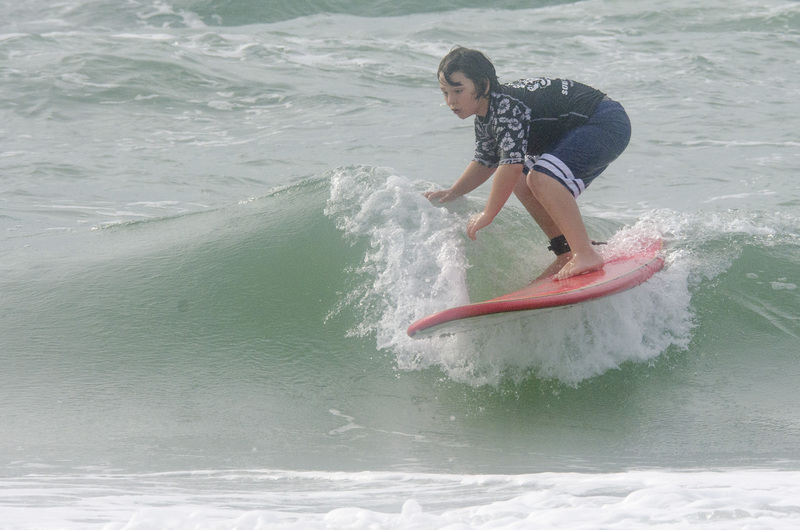 We closed out the summer with our biggest Autism Surf Camp yet! I think we are the most incredible Charity Surf School on the planet. Finally our Surf Team Program really came together this year, and provided a great stage for young surfers to improve, compete, travel and excel. Our Team Riders performed well and got great results in local competitions. While it is still evolving, our Surf Team Program is a force and we are looking forward to continuing on with it! At Indo Jax we are on fire with some of the most incredible surf programs you’ll find anywhere. We are your best choice for surf lessons and surf camps in Wilmington, Wrightsville Beach, Topsail Beach, the Cape Fear Region, maybe worldwide. The 2015 Season is upon us! On March 30th we open our doors for the season with two back to back Spring Break Surf Camps! These camps will run Monday through Friday from 10-noon. We provide everything including wetsuits! Our Spring Break Surf Camps are a great way to get a jump start on summer. We still have a few slots available so register now for this awesome surf camp. On April 13th, our Charity Surf Camp Crew leaves for Kochi, India to bring the orphan girls of Homes of Hope on a miracle surfing trip to Varkala Beach. 10 days of surfing, swimming, and great times for these girls who have had tragic lives, for once they get to have a childhood experience and memory. We return on April 25th and then it’s ON! Finally, our outreach surf program, Indo Jax Surf Charities, WOW, what can be said. This program is probably the finest there ever has been in the entire world. This year’s schedule is going to be the greatest charity surf camp schedule anyone has ever seen. With 12-15 Week Long Charity Surf Camps for medically fragile, at risk and special needs youth and young adults, we are the premier outreach surf program in the world, no doubt about it. 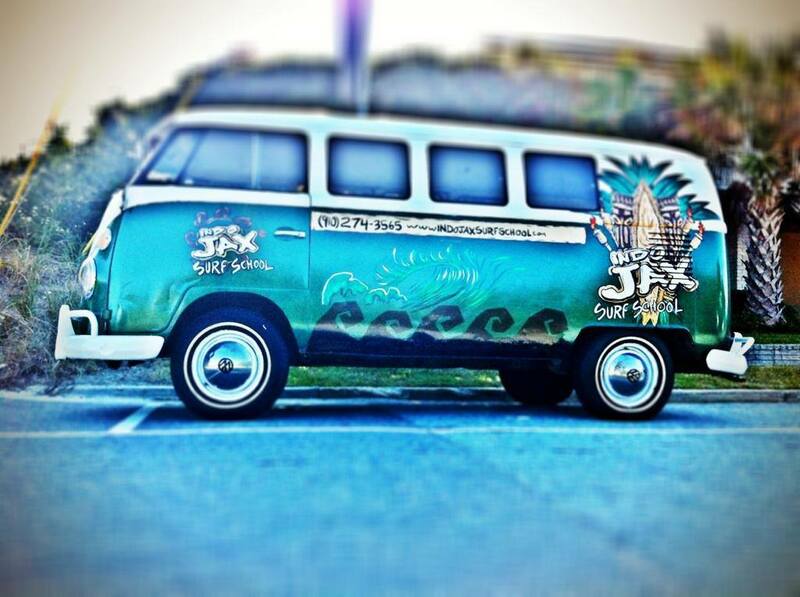 No other surf program is capable of doing what we at Indo Jax can do. We serve the widest variety of special needs participants in the surf. Our camps are 3-5 days long giving participants the chance to really experience the exhilaration and uplifting qualities of the ocean and learning to surf. Our numbers are growing exponentially and we allow siblings to participate side by side with their brothers and sisters. An experience that is unmatched anywhere for these kids and young adults! Every penny we raise goes to serving more and more children! Our schedule is set and posted so please visit indojax.com to register for any of our surf camps, surf lessons, surf clinics, or outreach surf camps that suit you. There really is no other choice than Indo Jax! We at Indo Jax Surf School hope you had a great holiday season and are off to a great 2015. We sure are here. The holidays are a great time to be with family and friends, reflect on the past year, and gear up for the new one. We did just that. As I looked over the past Indo Jax Year of surf lessons, surf clinics, surf camps and charity surf camps I can’t help but to be so grateful for such an outstanding and successful year. We served more children and adults than ever before. Our surf camps and outreach surf camps were maxed out, and we had the best staff of surf instructors ever. 2014 was the year of sponsorship too! So many great sponsors joined in to support our program. The Helen Keller Foundation, Eco Media, United Health Care, Alert Tile, Ogden Car Wash, First Bank to name but a few. It was clear to us in 2014 that we have become the Cape Fear Regions absolute best surf school, and that our charity surf school is world class. Families are literally coming from all over the country to participate in our high quality surf programs. We are honored to know that we are held in such high regard and that we attract so many people to our area for their vacations. We know that this helps the local economy as well as brings so much joy to the families we serve. As we move into the 2015 surf season we are stoked to announce what’s new! 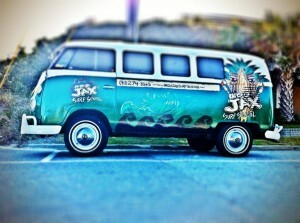 First off We have a new Indo Jax truck. We are in the process of doing some work to the Indo Bus so you may notice some upgrades there. The new Tundra will help us carry more boards and instructors so that we can serve more children in our surf camps. We have a new format for our Topsail Beach Surf Camps, they will now run exactly like our Oak Island 1 day and 3 day surf camps. We have on-line registration for our charity surf program, in fact almost all new 2015 dates for our charity surf camps are posted on the charity surf page. All of our new surf camp dates for Wrightsville Beach, Oak Island and Topsail Beach are posted on the surf school page, and more folks than ever are already signing up for another great Indo Jax experience. So check out our website for new updates and news, join our FB page and stay current on the daily happenings. We hope to see you in the water soon!! !